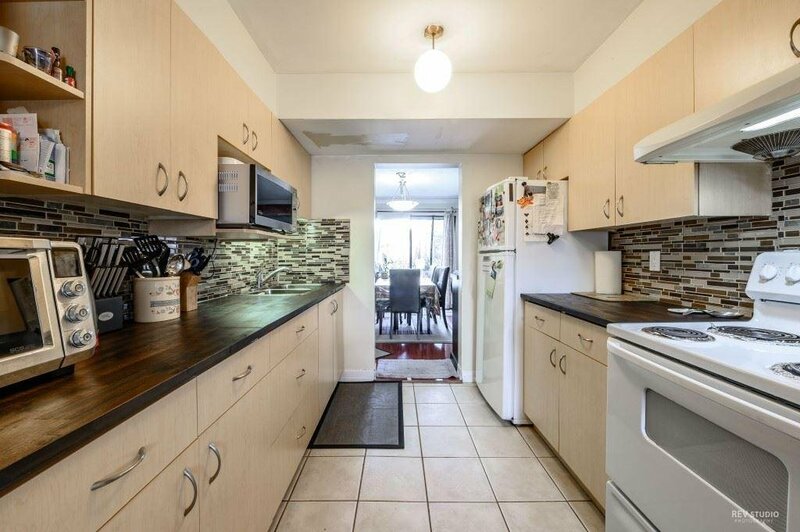 Beautiful, Bright and spacious 2 Level Townhouse in Wedgewood Estates Complex. 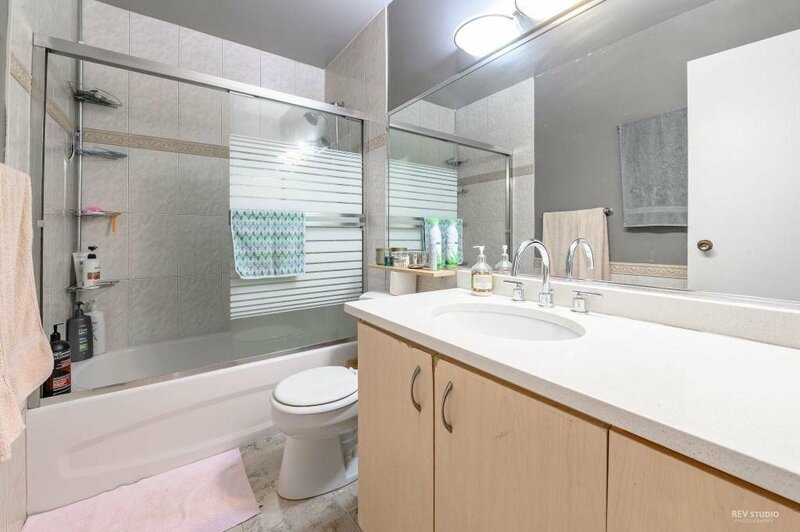 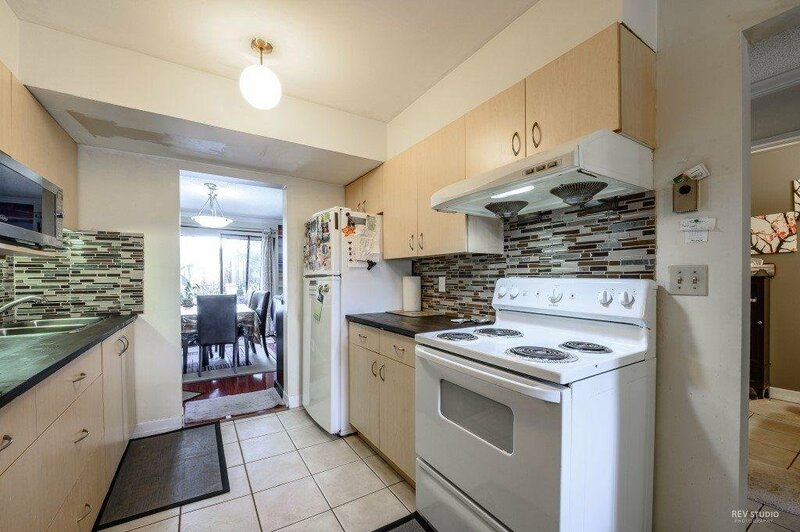 Features: 3 Bedrooms & 2 bath, private back yard, new kitchen counter tops and mosaic back splash tiles. 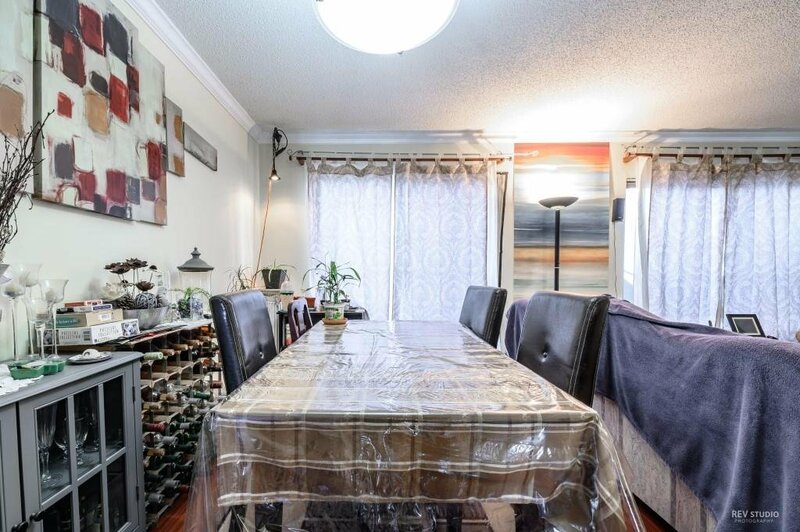 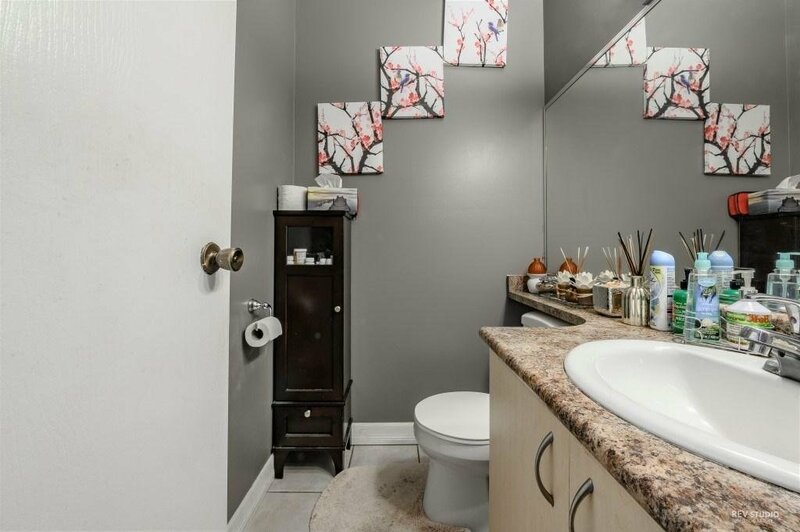 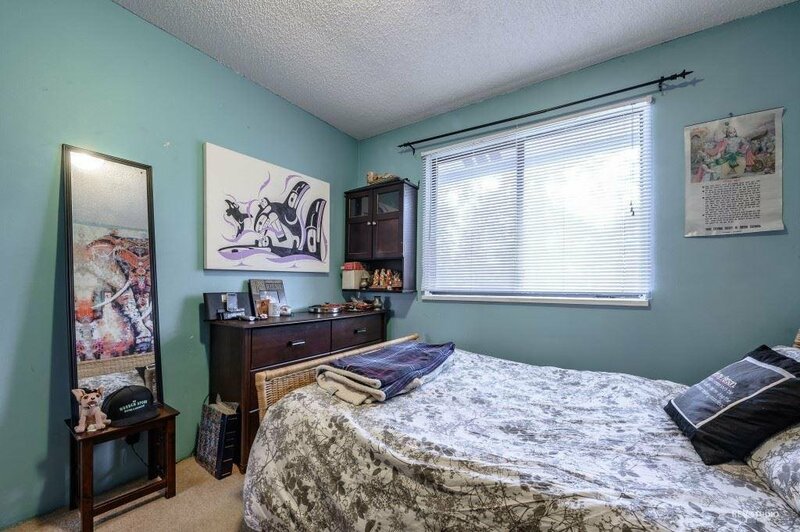 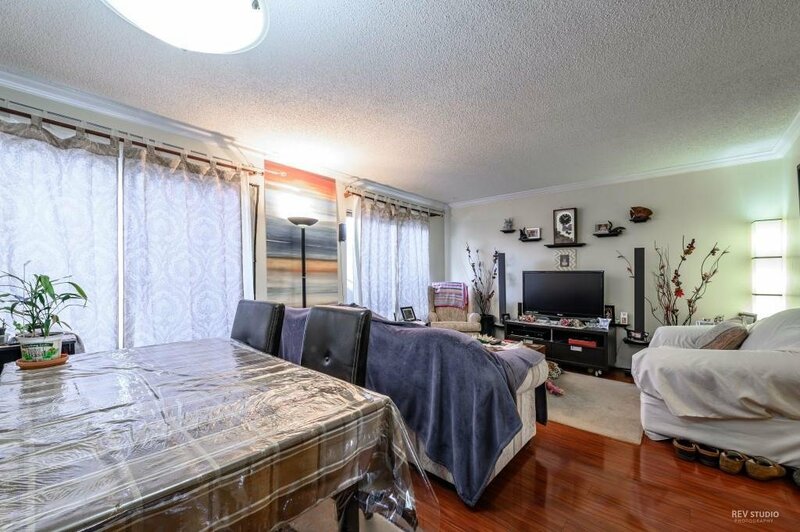 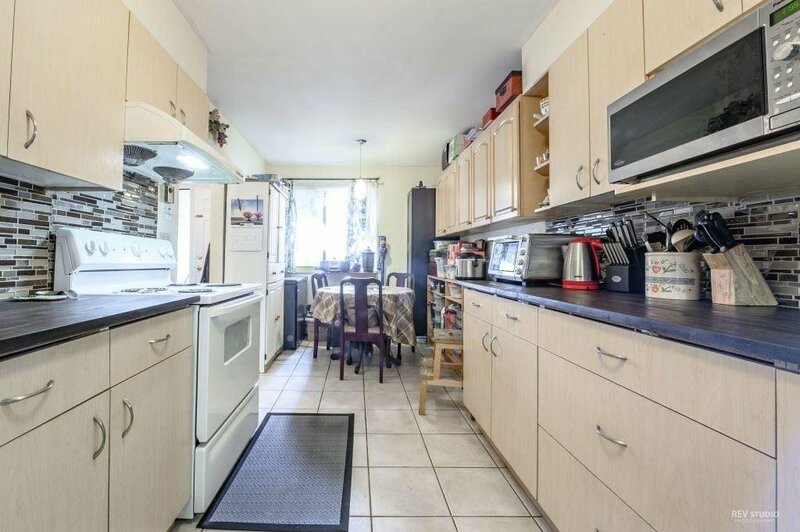 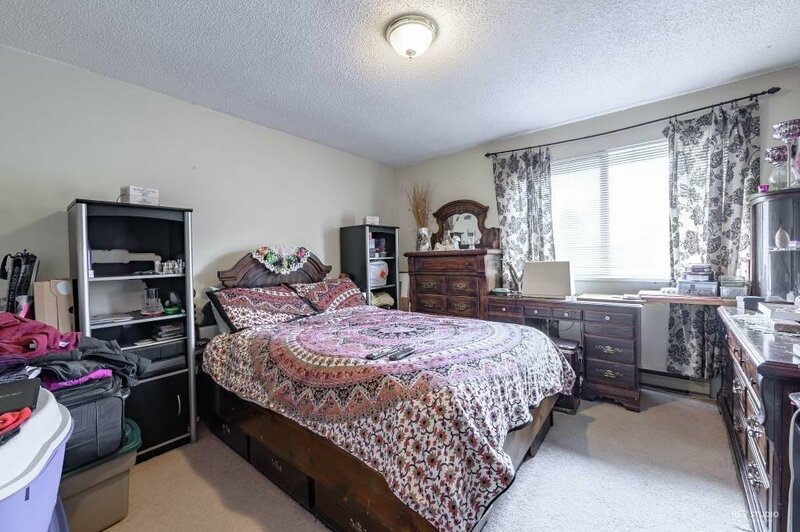 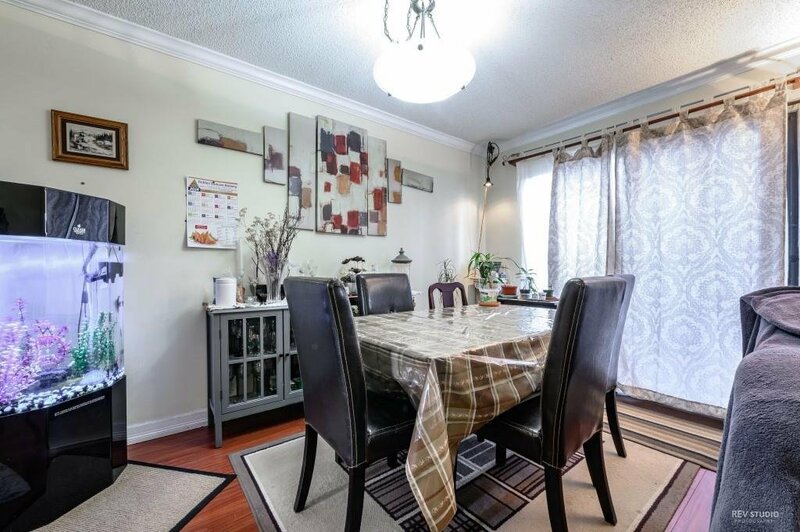 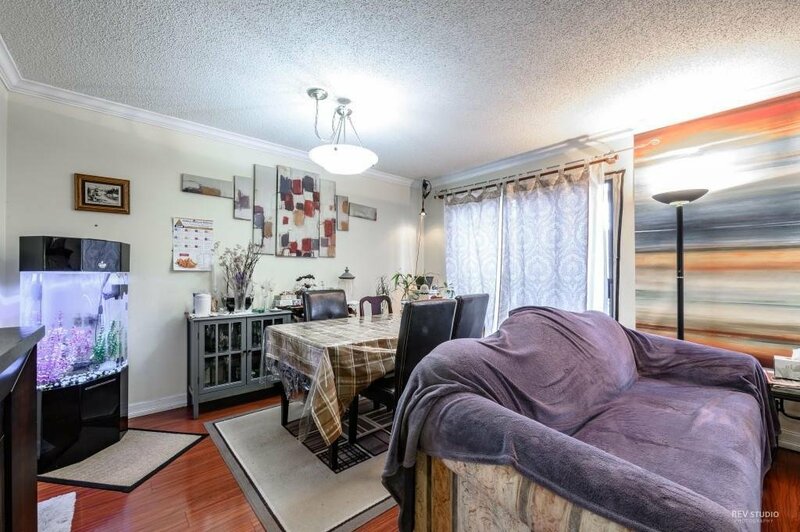 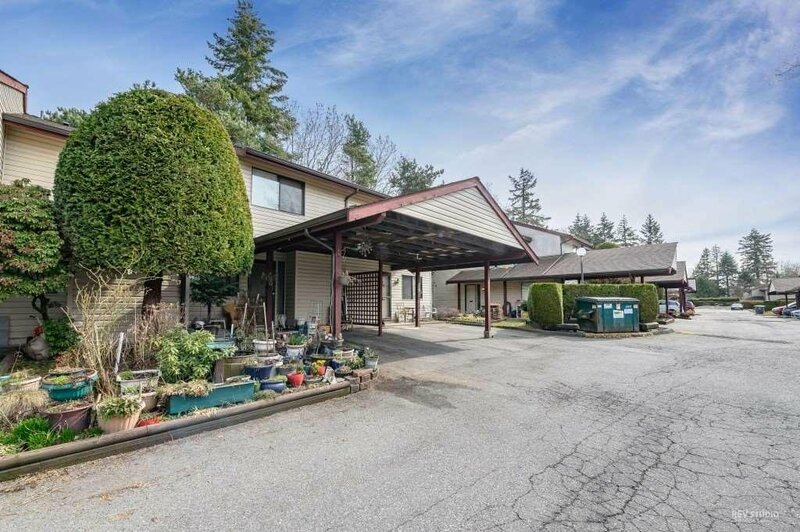 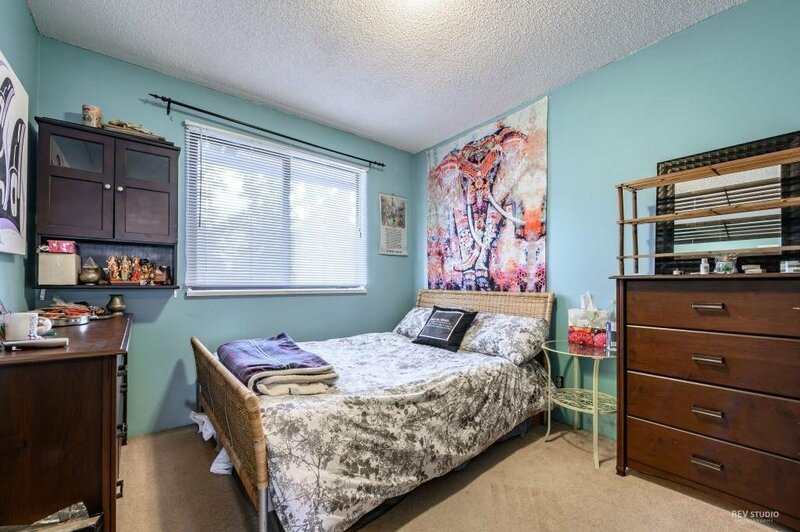 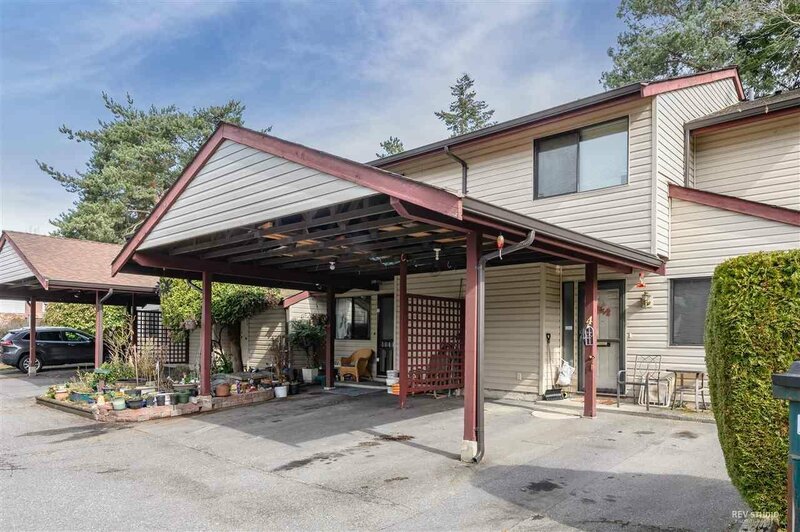 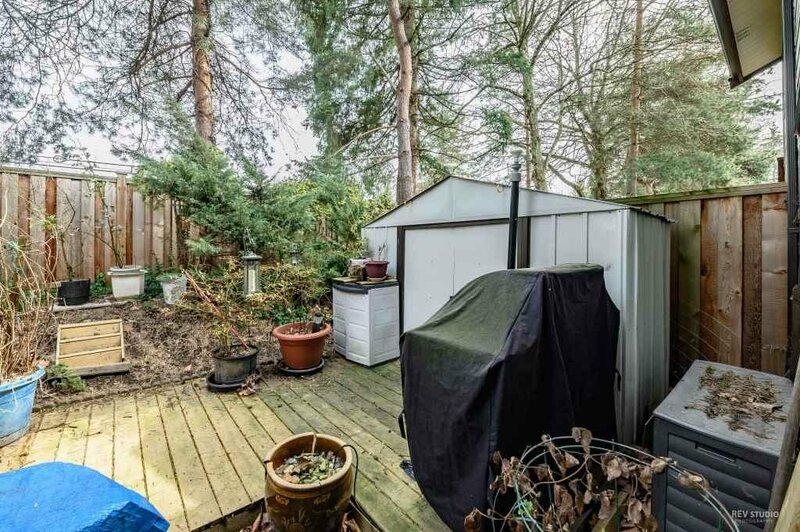 Well maintained complex LOW STRATA FEE, Rental allowed, Central location, close to transit, schools and shopping. 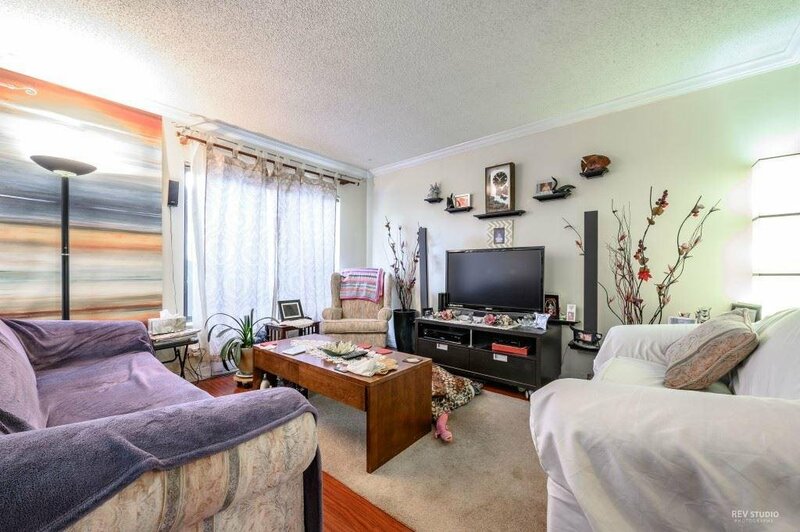 Great place to raise a family or for investment purposes. 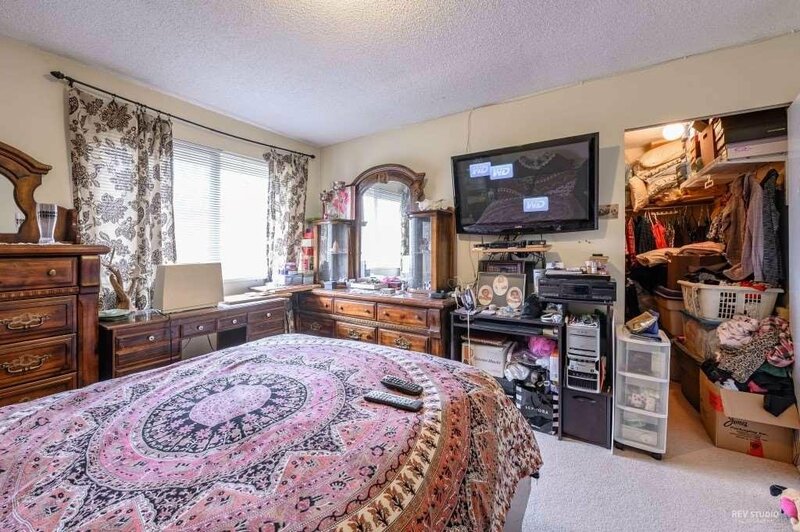 Age & all measurements & are approx. 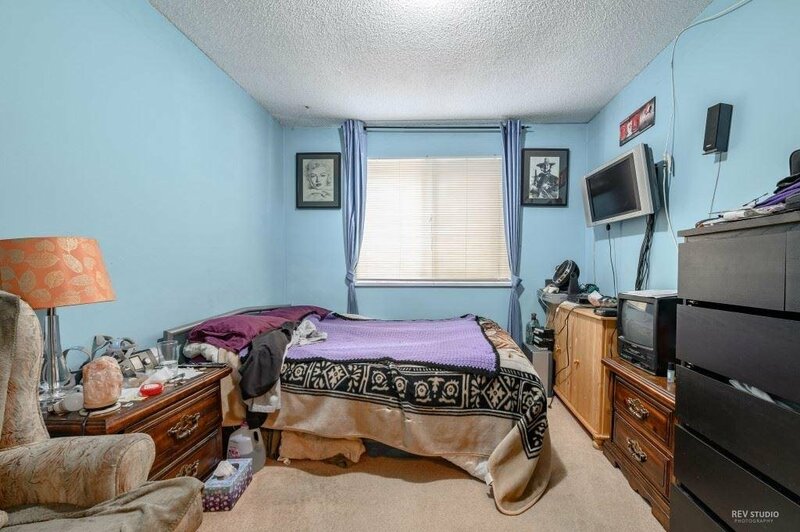 & must be verified by buyer or buyers agent.